Day after day in class I see students working on their math homework or science homework during the passing period. They look driven… as if the four horsemen of the apocalypse are hot on their heels. They are completely engaged. I dream of such engagement and yet it remains elusive when it comes to reading. So for the 483rd (probably low-balling that estimate) time in class I asked myself “Why don’t my students read the assigned reading and what SHOULD I do about it?” You know it’s a common problem when a meme is made of it. I would read it, if I was into it. If you gave us pop-quizzes, I would read it. Chemistry is really hard so I do that homework first because I am struggling to understand it and getting a bad grade. I save my reading for last and sometimes I don’t get to it. I have other priorities that I consider more important. Give them daily reading pop-quizzes. Now what SHOULD I do about it? 1. More important than test-prep or analysis or figuring out motifs, symbols etc… I want you to read the entire book: from beginning to end. A work of art is something to be appreciated in its entirety. 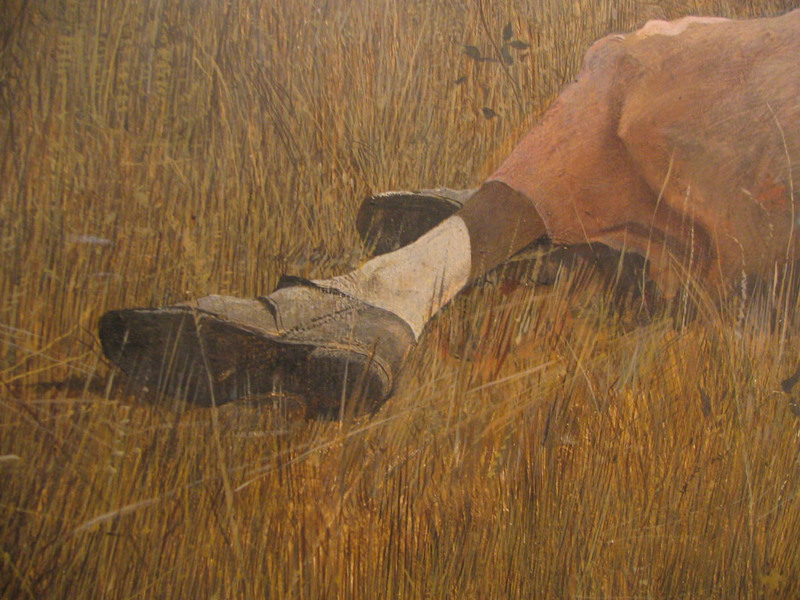 The complete image is exactly what Andrew Wyeth intended to communicate to us. 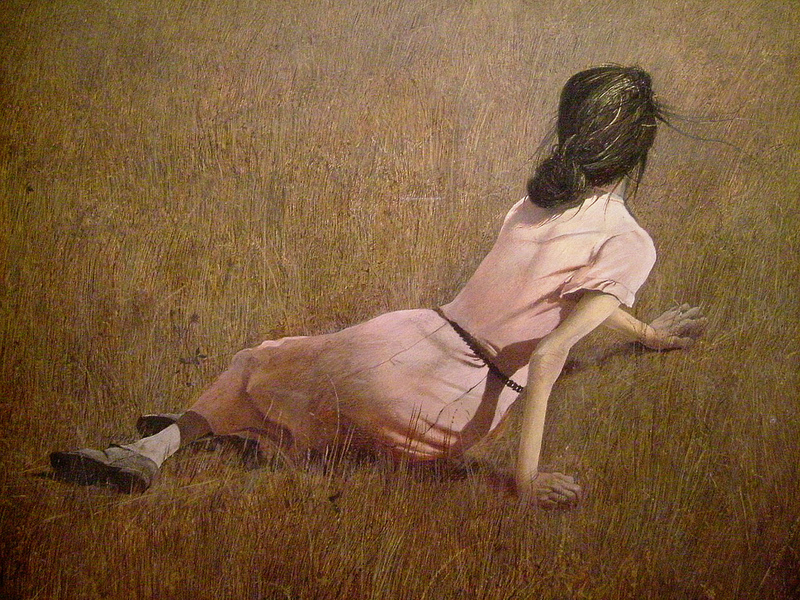 We wouldn’t limit ourselves to looking at just one third of Christina’s World by Wyeth nor would be “watching” The Dark Night Rises by watching a few YouTube clips of various scenes. 2. Even if you don’t understand the whole book or feel like it impacted you it did. By reading it now you give yourself the unique opportunity to experience it differently later in life. 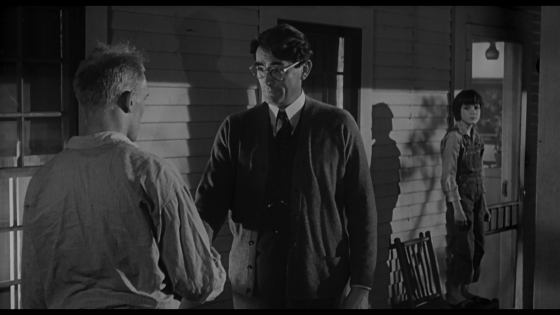 When I read To Kill A Mockingbird to my class after my son was born I was overwhelmed with emotion as I read the end of the book thinking of the last few scenes from the perspective of Atticus- the father. Later in life I may find myself wondering how I will handle by last few days on earth in comparison to Mrs. Dubose. 3. 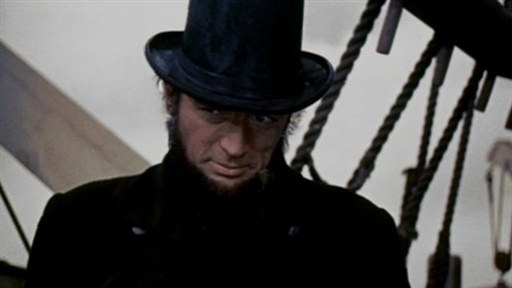 Charles Dickens lost a father to debtors prison, worked as a child, experience want and hunger first-hand. He loved and lost love. He little pieces of his heart and put them on display in his literary works. Whether we “get” each scene or technique is immaterial. In the future someone may deeply hurt you are someone you love. You may desire vengeance. You might not specifically remember Madame Defarge, but you might have already decided to abandon a life-time of commitment to vengeance based on what you read in A Tale of Two Cities. As parents, and friends, and leaders we often tell others “trust me just do it.” It’s okay to let students know that even if they don’t understand why it’s important to read that they need to just trust us. If you have developed a great relationship with your students and have shown them risk-taking, heroism, compassion, virtue… they will trust you. But then something cool happened: a conversation in a hallway. 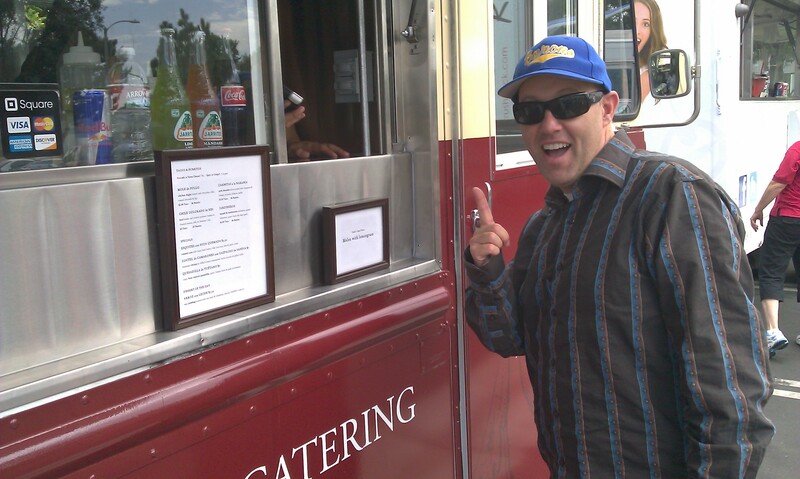 My co-worker and friend Sean Ziebarth (@MrZiebarth) walked by my room during the beginning of SSR. I pulled him aside right outside my door and shared with him my current concerns about reading and how it’s an age-old problem with many possible solutions, but no ONE solution- so we started chatting. I’ll post a follow-up in March or April on how it went. I ended up having a great three periods today even with my initial feelings of inadequacy and disappointment. On my way out of third period one of my students said: “Hey Mr. Theriault, I was reading A Tale of Two Cities the other night and I was thinking how much the novel is like the movie The Dark Knight Rises. “Nice observation… it is similar,” and I smiled as I headed for the hallway. Interesting insights. My first thought is that A Tale of Two Cities is not the most gripping reading for high-school students to begin with, and I struggle with assigning books in my HS English classes that will engage students. 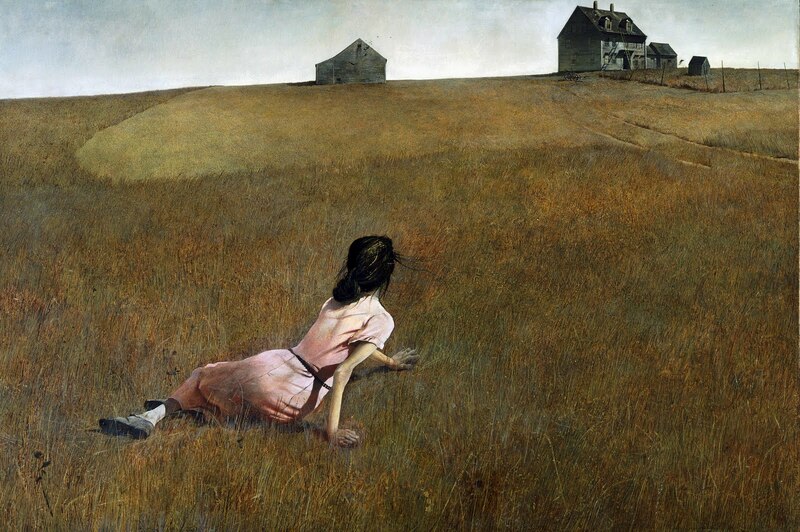 I don’t believe there are seminal novels or plays that every student must know or else…I’m more of the camp that I’d rather get them reading and thinking critically, and then push them a little further each time. I’ve done less traditional reading lately, like Tobias Wolff’s In Pharaoh’s Army and Satrapi’s graphic novel Persepolis, and I’m about to teach 1984 (because it’s required) through a strictly idea-based lens. Students will only read about 1/2 of the book (the best parts) and we will focus on the ideas of the novel rather than every textual page, much of which is written so dryly that it barely holds my attention. (i.e. first 100 pages). I think it comes down to what your goals are. In this particular case, is there something about the book that needs to be known? If so, can you focus on that aspect? Is it about teaching close reading and analysis skills? If so, can’t that be done in more gripping texts that are shorter and more self-contained? Is it about comparing the book the the Batman film? If so, then maybe you read chunks of the book and watch chunks of the film back and forth, comparing and contrasting and allowing students to hone those skills. I think the days when students are just expected to read whatever we assign are really over. Some teachers will bemoan the fall of western civilization as a result, but others of us see an opportunity — what is the goal, really, here anyway? It can’t be just to finish a book for the sake of finishing. I often don’t finish a book I don’t like, so what is the learning goal? Will be curious to hear how your reading experiment goes — post more later. I understand exactly what your have laid out as a problem with student reading. To build stamina, I have given over 15-20 minutes everyday for independent reading for gr. 9 and have seen a marked improvement in students ability to sit and read. I need to do more engagement like Penny Kittle’s conferencing to continue to develop their reading habits. 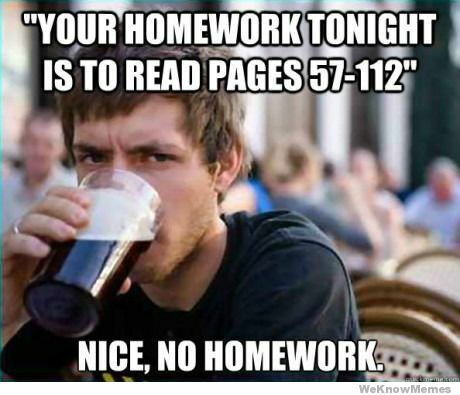 We will be doing the same for the whole class read “Of Mice and Men” in gr.9. I will experiment with your strategy with the AP students who CAN sit for a block period and read…maybe I will let them choose the book? On a different note, and using a different strategy, I have had great success with audio-read alouds of the Iliad with my reluctant 12th graders. I love your elegant solution to the problem! I think once they understand that you have thoughtfully chosen the books because they are ones that have inspired you, they will require less prodding. Good luck and I’m looking forward to the follow up! Did you ever follow up?! The suspense!